Your family is important, and they deserve the very best that the automotive world has to offer. If you’re looking for a vehicle that will fit your family comfortably, along with added cargo, then you should consider a minivan. 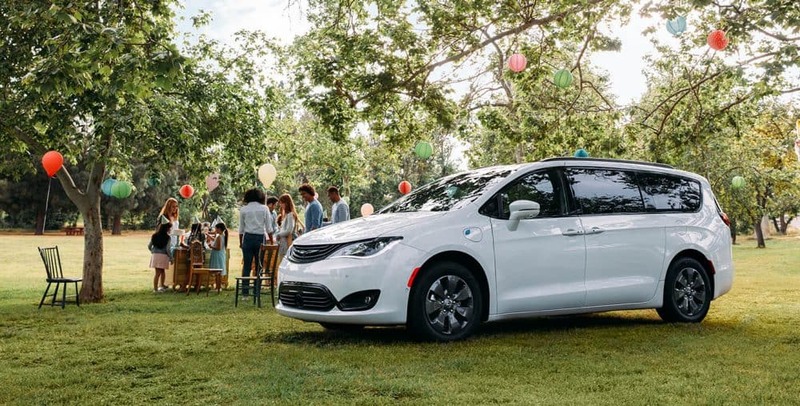 Minivans have evolved from just being about convenience, and in 2019, minivans have just as much style and technology as any car on the market. 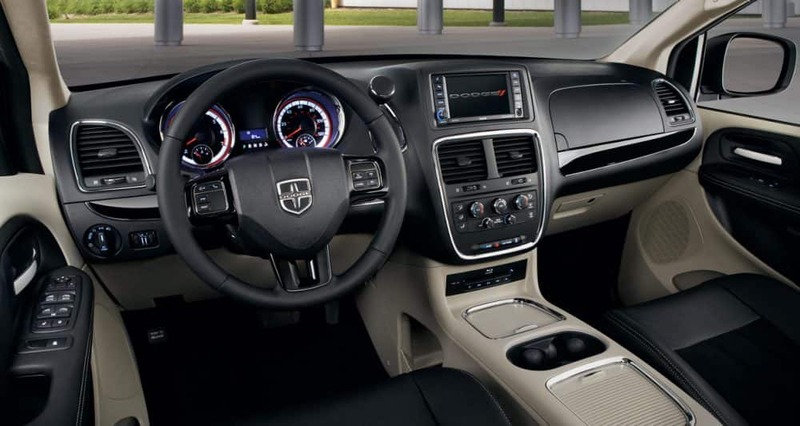 One of the leaders of the minivan segment is the Dodge Grand Caravan, and the 2019 model is better than ever! The Grand Caravan comes with an auto-dimming rearview camera as standard, it offers second-row Stow ‘n Go seats, it is a great value compared to its competitors, and it has the cargo space that you’re looking for! 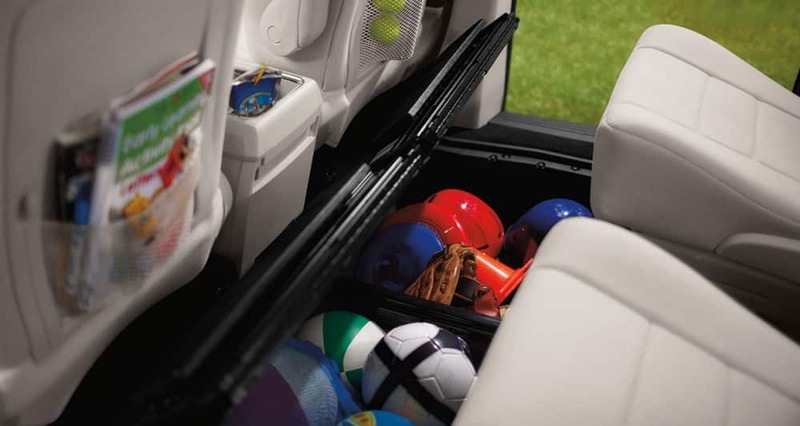 Really, the Grand Caravan is the perfect option for someone who wants the convenience of added space, with the luxury of the latest in technology. 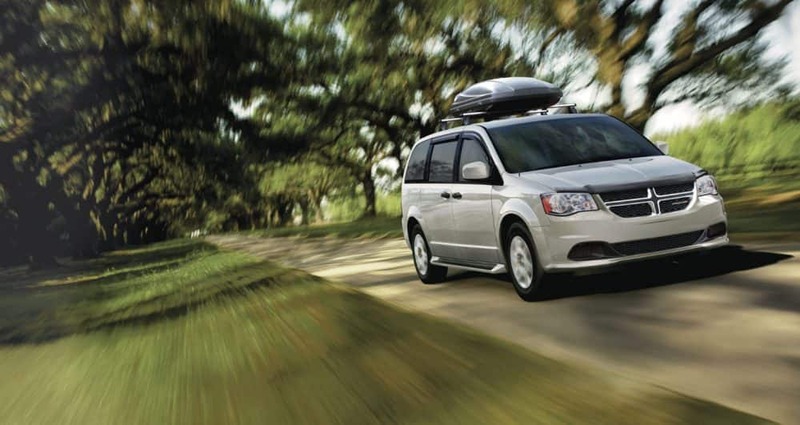 Keep reading to see what else the Grand Caravan has to offer. Safety is always a major draw when it comes to the minivan segment, and with good reason. 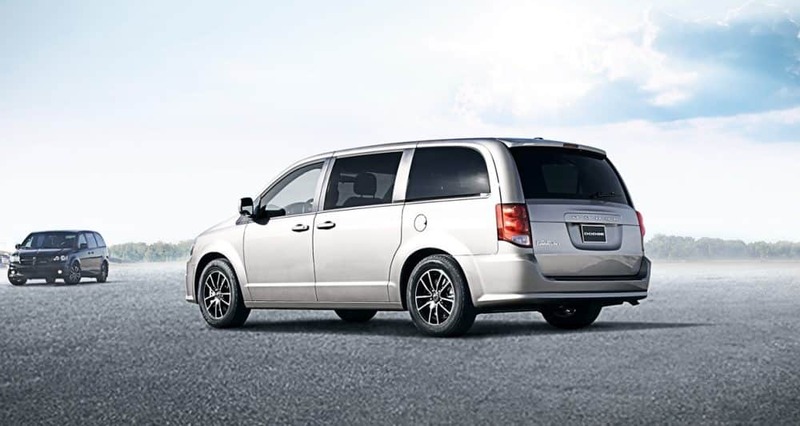 A minivan like the Grand Caravan offers active front head restraints, a steel safety frame, 7 advanced airbags, front and rear crumple zones, electronic stability control, all-speed traction control, a standard ParkView rear backup camera, LATCH, and child protection door locks. These different safety features allow you to enjoy the ride more, and worry about what you can’t control less. What trim lineup comes with this minivan? In order to make the Grand Caravan stand out further from the crowd, this minivan comes with three trim level options. The first of these options is the SE. This trim comes with a second-row bench seat, tri-zone climate control, a six-speaker audio system, rear air-conditioning, 17-inch steel wheels, a CD player, a rearview camera, an auxiliary audio jack, a tilt/telescoping steering wheel, an auto-dimming rearview mirror, heated mirrors, and a 6.5-inch touchscreen. For anyone wondering if you can add more things to the SE, you’re in luck! 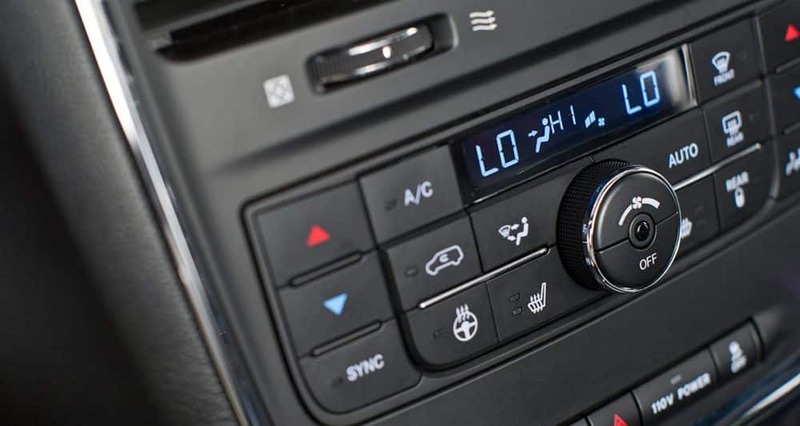 You can add the Uconnect Hands-Free Group package, which includes Bluetooth, a leather-wrapped steering wheel, a leather-wrapped shifter, a USB port, and satellite radio. The trim that sits firmly in the middle of the lineup is the SE Plus. 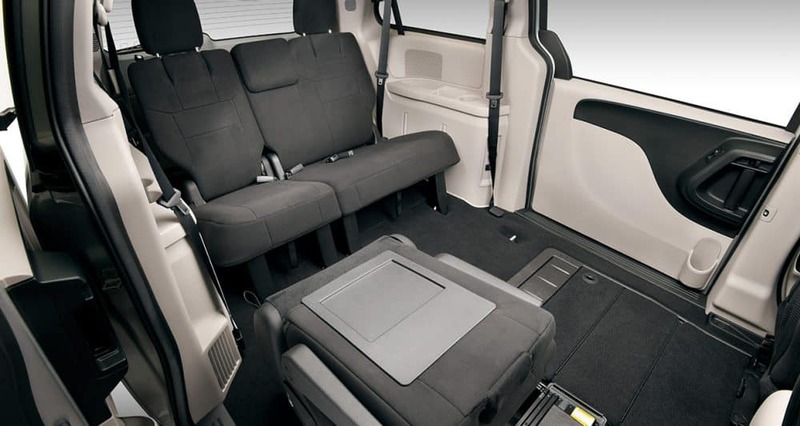 This trim includes all of the features that the SE trim offers, including Stow ‘n Go seating. 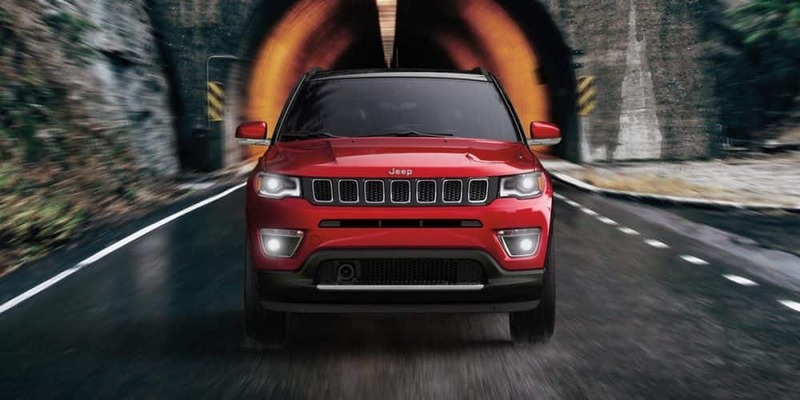 You’ll also find fog lights, upgraded trim and upholstery, automatic headlights, a front floor console, black exterior styling elements, and remote ignition. 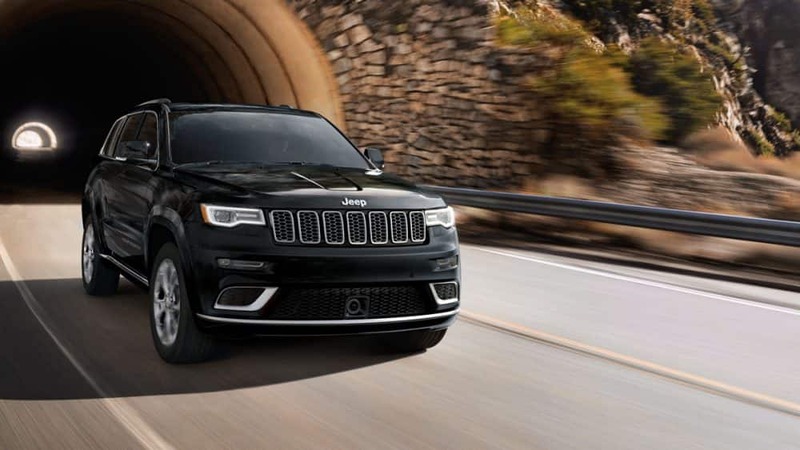 The highest available model is the SXT, which adds a power liftgate, an eight-way power driver seat, leather upholstery, roof rails, chrome exterior trim, and the option to add the Blacktop package or the Driver Convenience Group package. What engine powers this vehicle? The power underneath the hood of the 2019 Grand Caravan is a 3.6-liter V6. 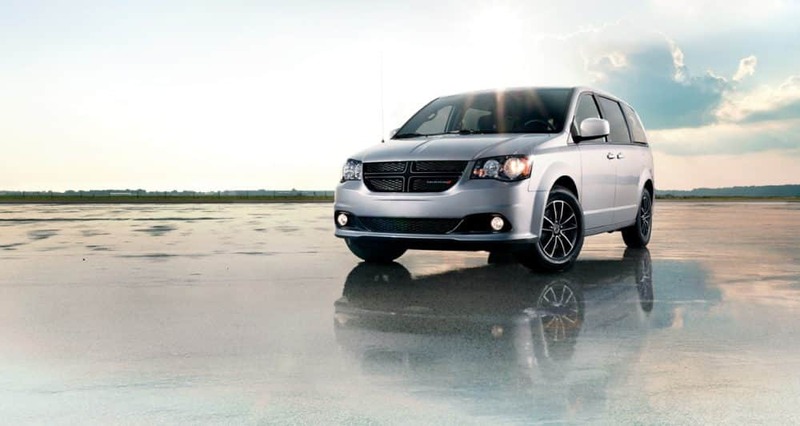 This engine can be found throughout the Dodge, Chrysler, Jeep, and Ram lineups. Not only has this engine proven itself for years, but this reliability makes it perfect for a minivan. This V6 can pump out up to 260 lb-ft of torque and around 283 horsepower, making it extra peppy whenever you’re going up a hill. As for the transmission, it’s paired with a six-speed automatic that will never leave the minivan hunting for the next gear. In terms of fuel economy, with regular gasoline the Grand Caravan gets 17/25 mpg. If you opt for using E85, expect to get around 12/18 mpg. 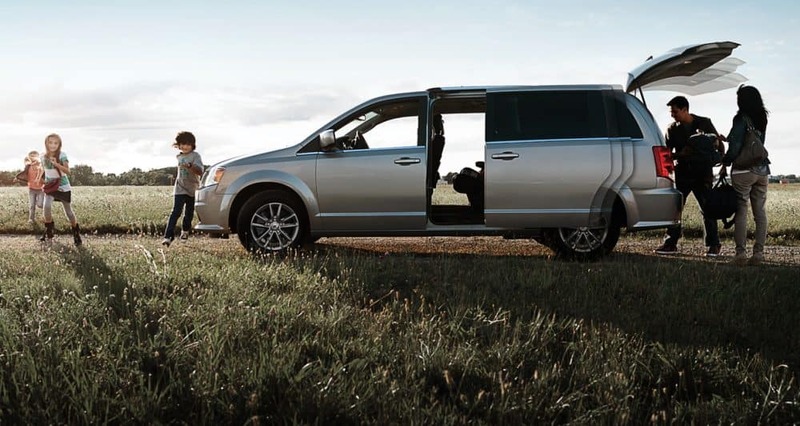 The 2019 Dodge Grand Caravan is the minivan that your kids will love, and you’ll love even more. 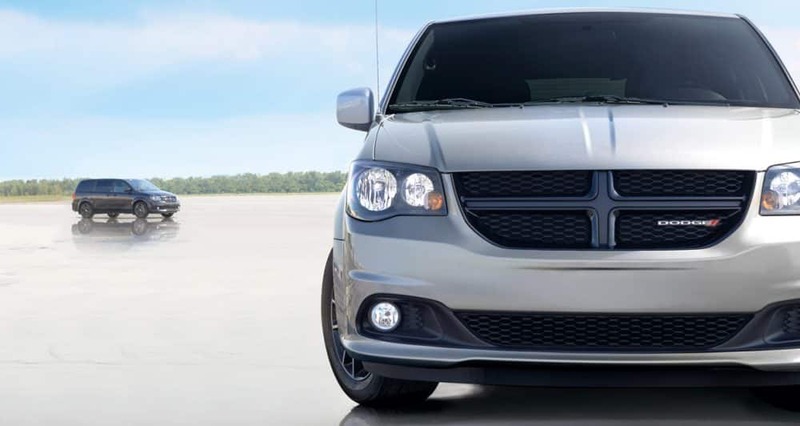 With the latest in entertainment and safety, and a powerful engine under the hood, the Grand Caravan simply cannot be beaten. Give us a call today to learn more or to schedule a test drive!